Mobile applications today is the leading factor for many of the business companies. In today’s business, the world of competition has become online. With a good mobile application, you can reach your business to a large number of customers. And that’s the reason why there’s a large number of competition running in the world of mobile applications. With the continuous development in the world of business every day many people come carrying new ideas with them. 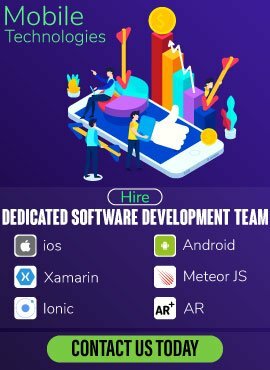 If someday you come up with a new idea which you think can bring a change in your business the first thing you’ll think of is developing a splendid mobile application. To share your ideas with the public and get them to buy your products and services. Since there’s a huge competition running across the world every day we come up with one or the other new application. We really need to think about its development, time and budget on which an app is created. Where programming language plays the most basic role it is the ultimate successor of applications. React Native being an open source framework released in 2015 is cross-platform. For developing real and native rendering mobile applications React Native was created. With the development of this, it became easy for web developers to design mobile applications. These programming languages playing the role of business solutions give the business solution to your companies. 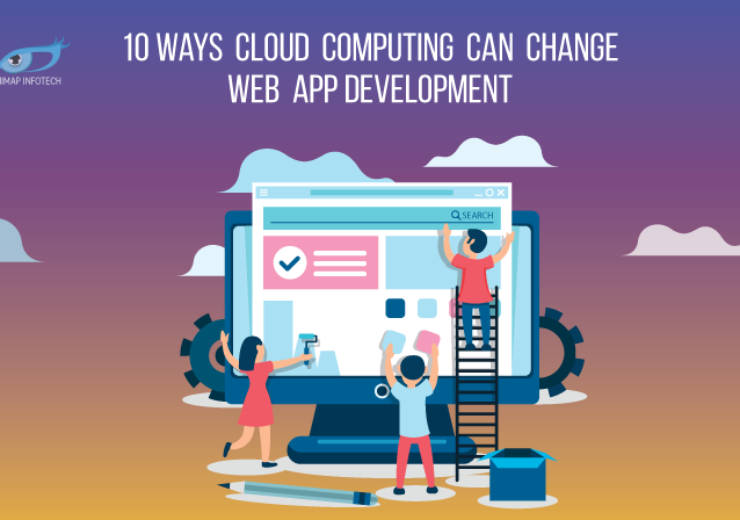 And the greatest advantage they provide is, with a single team and single code base it allows you to manage both the iOS and Android applications. On the other hand with the recent invention, our techno world is surprised by another new programming language called Flutter. It is a technology app designed by Google, recently launched in May 2017. Written in the ‘Dart’ programming language, it makes relatively very easy for programmers if they want to move completely towards Android or iOS apps. Giving advanced features to the programming by making use of many of the languages. Flutter’s mobile SDK is meant for designing high-performance mobile apps for iOS and Android using a single code. What’s special and unique with Flutter is that it does not make use of any text tag that is popular with the internet. Being an open source UI framework it lets mobile app developers build native apps on both Android as well as on iOS. It helps make Flutter become fast and very quick in building apps. For writing mobile applications code Flutter uses Google’s own language called Dart. Dart being an object-oriented language helps you contribute to the efficiency and effectiveness of any app development flow. Like other languages, Dart includes features like async-await, generics, strong typing and a rich library supporting effective development.  With its exceptional “tree shaking” compiler, it records only the code which is required for your app. its high-performance activity apps designed by flutter can be shared across the web as well as mobile platforms. With this feature in the flutter, any changes made by the designers will be instantly visible to the developers. 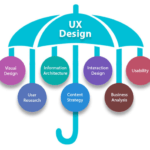 It helps you bridge the gap between developers and designers to help them collaborate better. Also further helps in improving the rate at which the app is developed. Flutter application helps developers quickly build UI’s, add new features and fix bugs if any. It comes with a modern reactive framework along with many rich sets of widgets, animation libraries, and layered extensible architecture. It makes your app livelier with platform API’s, 3rd party SDK’s, and native code. It allows you to reuse your existing Java, Swift and Object C code and access native features and SDK on iOS and Android. 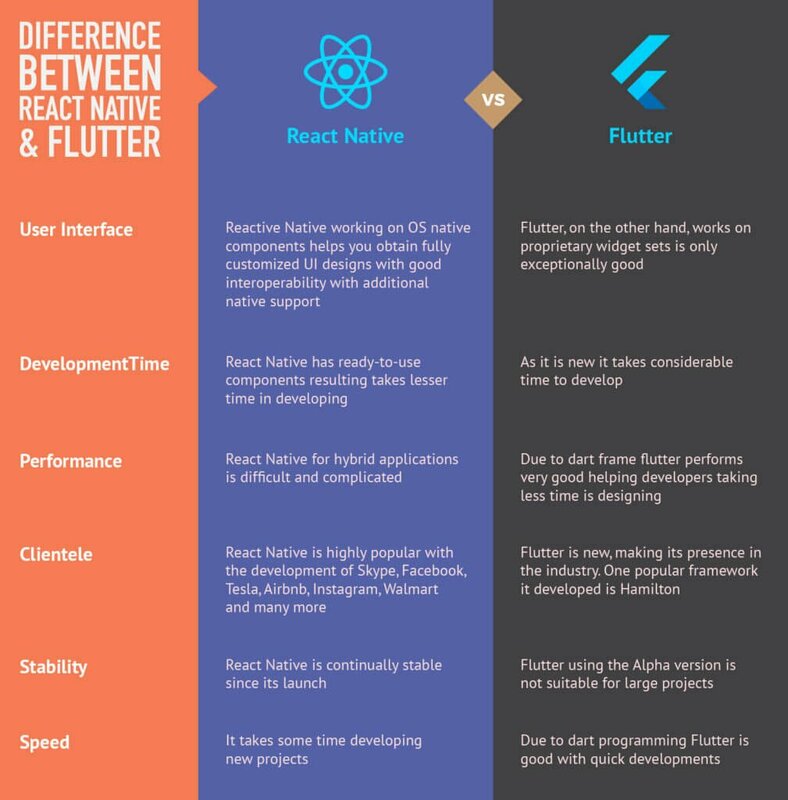 In the comparison between React native vs Flutter, Flutter creates superior experiences across devices and platforms with portable GPU-accelerated renderer and high performance, native ARM code runtime. 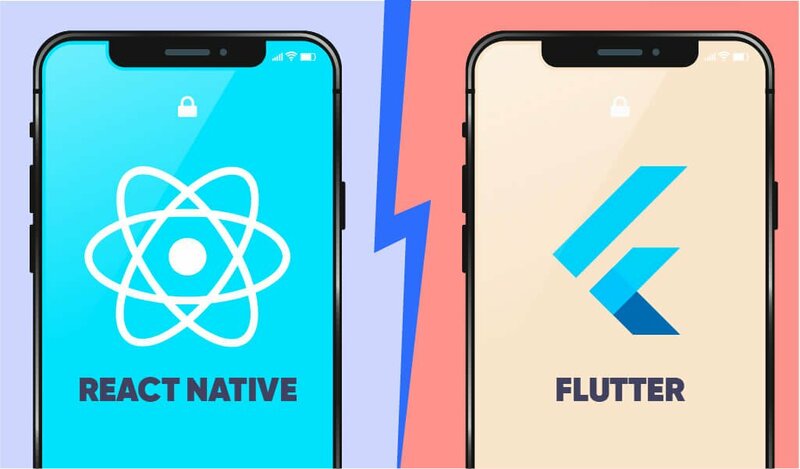 React native vs Flutter, both React Native and Flutter have their own plus and minus’ but both are actively good if looked at the features they’re providing. However, React Native being an older framework is quite popular with its stability and developing time. Flutter on the flip is good with the start-ups due to its easy UI and performance. 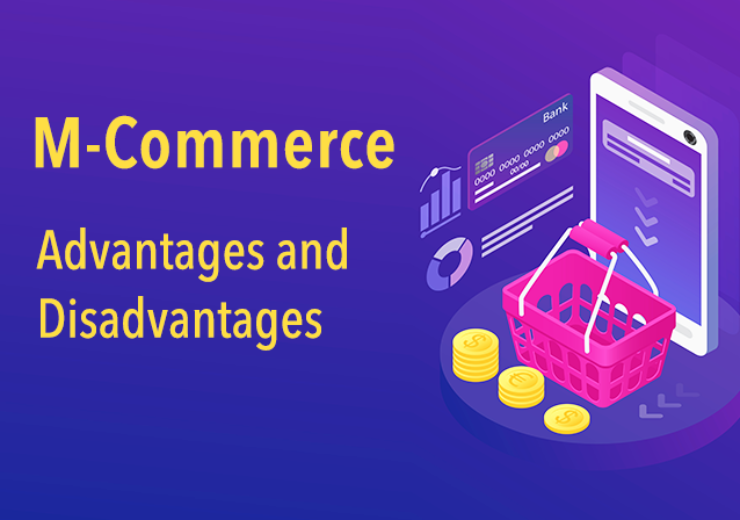 However with the coming time flutter with its new features too will be more popular in the world of mobile app development. So if you are curious to develop your next project with React Native frameworks, then this is the right time to start with. 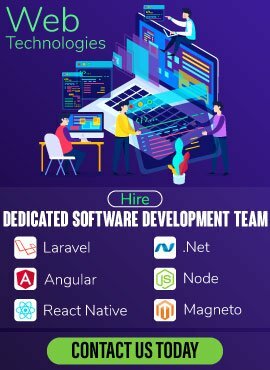 You can also Hire React Native developers from a reliable app development company like Nimap Infotech.